To look at it from one perspective, the year Tanglewood opened was the same year Franklin Delano Roosevelt was sworn in for his second term, the year Amelia Earhardt disappeared, and the year the Republic of Ireland was established. 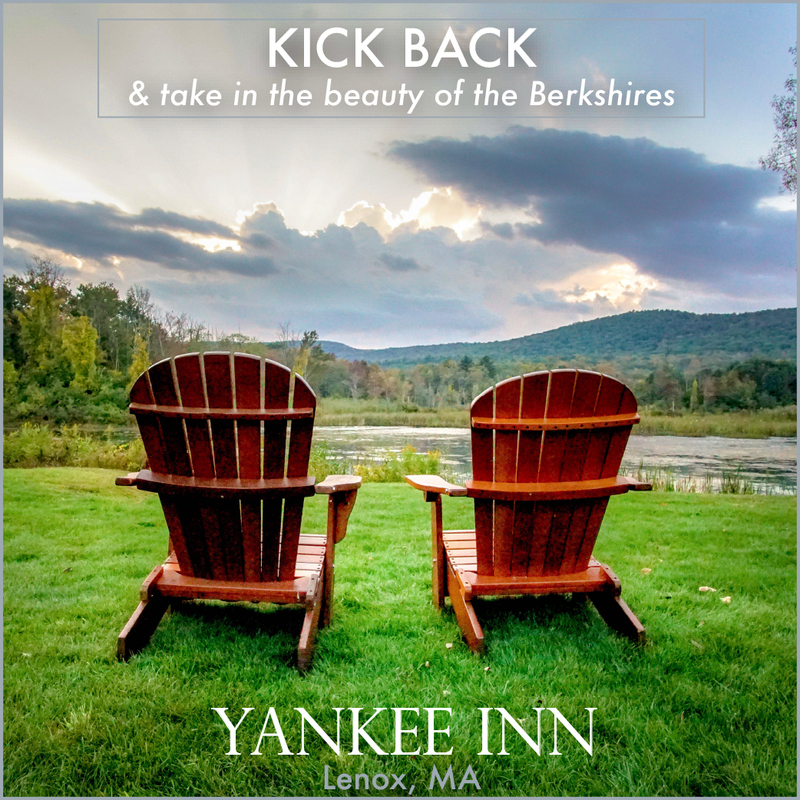 While the bucolic concert venue has long been the centerpiece of Berkshire County’s arts and entertainment scene, there are plenty of other things to do and sights to see in the beautiful Berkshires. But this article would be remiss if it didn’t first give more than a nod to Tanglewood’s enduring contribution to Western Massachusetts’ vibrant arts community. 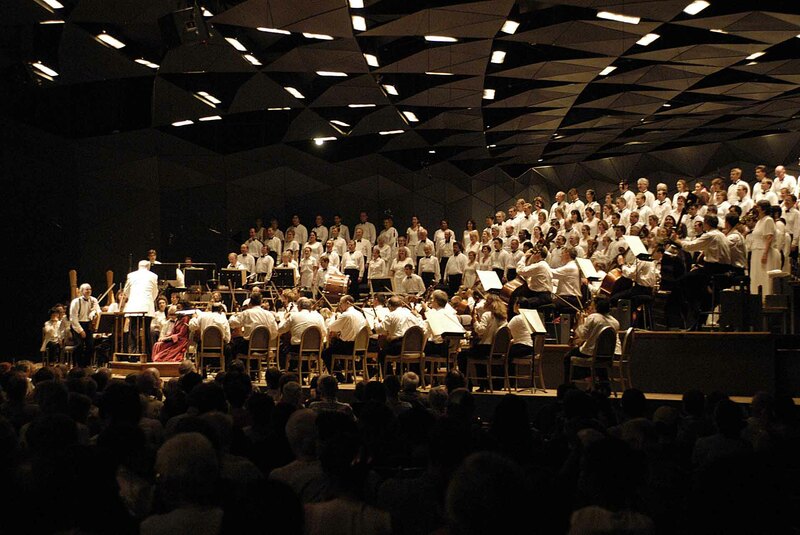 The venue celebrates its 75th anniversary in style on July 14, will feature the Boston Symphony Orchestra, the Boston Pops Orchestra and the Tanglewood Music Center Orchestra, under the direction of conductors John Williams, Keith Lockhart and Andris Nelsons. Other stars performing at the gala event will include pianists Emanuel Ax and Peter Serkin, cellist Yo-Yo Ma, violinist Anne-Sophie Mutter and vocalist James Taylor, as well as the Tanglewood Festival Chorus, John Oliver, conductor. The wide-ranging classical program will include Aaron Copland’s “Fanfare for the Common Man”; Leonard Bernstein’s “Three Dance Episodes from On the Town; selections from the Great American Songbook;” Franz Joseph Haydn’s Piano Concerto in D, 2nd and 3rd movements; Pyotr Ilyich Tchaikovsky’s Andante cantabile for cello and strings; Pablo de Sarasate’s Carmen Fantasy, for violin and orchestra; Maurice Ravel’s “La Valse”; and Ludwig van Beethoven’s Choral Fantasy. Although Tanglewood may be the most well-known arts center of the Berkshires, Jacob’s Pillow isn’t far behind. The Becket dance festival, which coincidentally turns 80 this summer, has been called “the dance center of the nation” by the New York Times and has been designated as a National Historic Landmark. Its also is a recipient of the National Medal of Arts. Although primarily known as a dance center, Jacob’s Pillow also blends music, art, and culture into its mix. Dance performances, photography, art exhibits, lectures, and dance class observation, meld perfectly with onsite dining, and discussions. Dance companies from Australia, Brazil, Canada, China, Finland, France, Germany, Israel, and across the United States perform in two theaters, as well as an outdoor stage throughout the summer. The Berkshires are also known as home to some of the country’s finest summer theater, most notably the Williamstown Theatre Festival, Barrington State Company, Berkshire Theatre Group and Shakespeare and Company. Although a relative newcomer to the Berkshires, the Massachusetts Museum of Contemporary Art is a huge draw for art aficionados. Nestled in North Adams since its opening in 1999, MassMoCA brings upwards of 100,000 people to view the best and most provocative new art in the nation and beyond. It’s 110,000 square feet of space allows all manner of creativity to manifest itself within the museum’s walls. 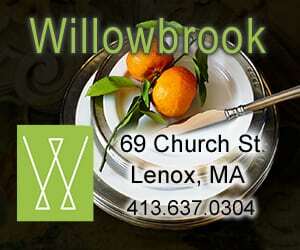 Art lovers may also want to stop at the Norman Rockwell Museum in Stockbridge. Founded in 1969, the venue showcases 998 original paintings and drawings by the artist. 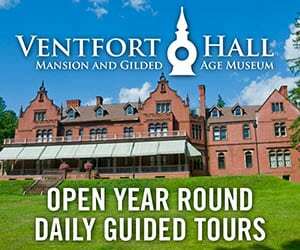 The museum is also home to the Norman Rockwell Archives, which contains more than 100,000 items, including working photographs, letters, personal calendars, fan mail, and business documents. And while visitors are in Stockbridge, they might also want to enjoy the unadorned beauty of the Berkshire Botanical Gardens. 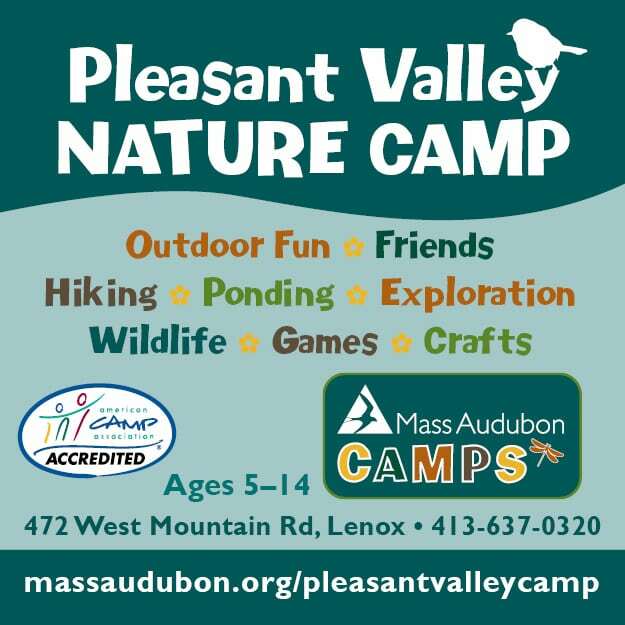 Sitting on 15 acres of land, the gardens house more than 3,000 species plant life, many of them indigenous to the Berkshires.